Capture the architectural essence of London with this magnificent set that brings together the iconic National Gallery, Nelson’s Column, London Eye, Big Ben (the Elizabeth Tower) and Tower Bridge, in an inspirational skyline setting. 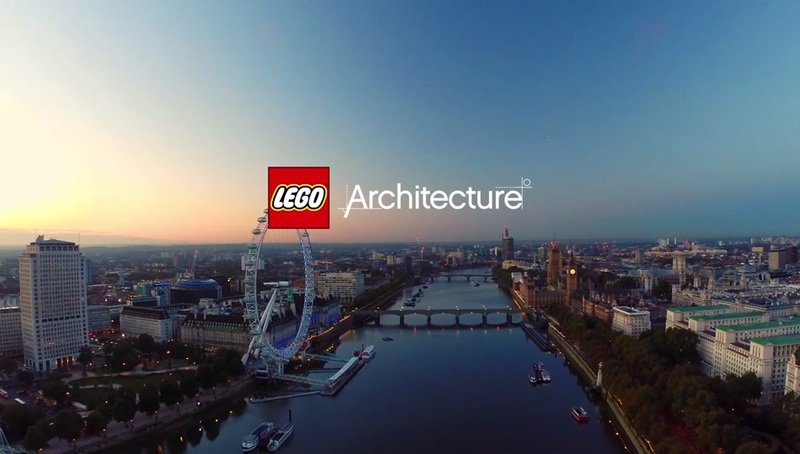 Each individual LEGO® structure provides a unique and rewarding building experience, with true-to-life color and relative scale depiction. London’s Thames River is represented in the tiled baseplate, adding an extra dimension and feel of authenticity to this wonderful model that focuses on the amazing architectural diversity of one of the world’s most dynamic cities.